Although numerous governments have manipulated food supplies in an effort to control their constituents and/or target specific populations, there is no legal precedent for trying and convicting leaders for government induced famines.  As the Extraordinary Chambers in the Courts of Cambodia (“ECCC”) attempts to administer justice to the victims of the Democratic Kampuchea (“DK”) regime, which held power from 1975-1979, the court should examine the feasibility of prosecuting the DK leaders for the starvation which they caused. While starvation may not have been the most brutal of the DK regime crimes, it was certainly the most prevalent. 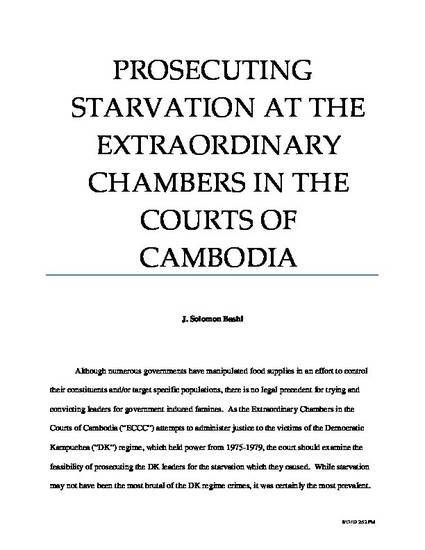 The following paper discusses the evolution of starvation as an international crime and ascertains how these laws apply to any potential prosecution of DK leaders in the ECCC for starvation.